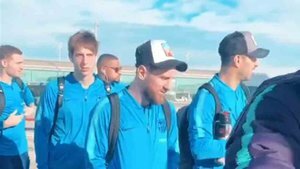 Barcelona star Lionel Messi headed the delegation which set off for Bilbao on Sunday ahead of the game against Athletic Club at San Mames. 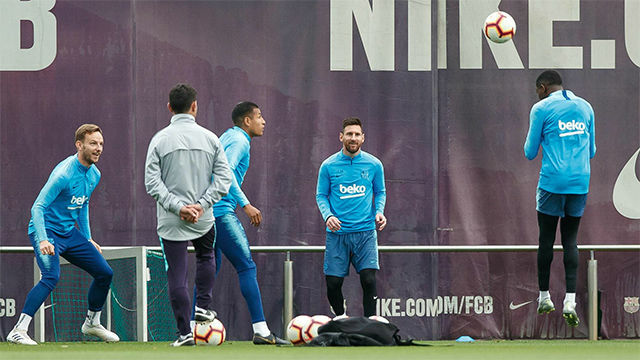 A decision will be made at the last moment on whether Messi is fit to start the game, but he id part of the 19 man squad picked by Ernesto Valverde. 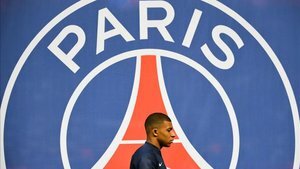 Everything suggests he will play, although it's not known if he will start or come off the bench -- as he did in the Copa del Rey game against Real Madrid in midweek. Messi has been struggling with a thigh problem since last weekend's draw with Valencia. 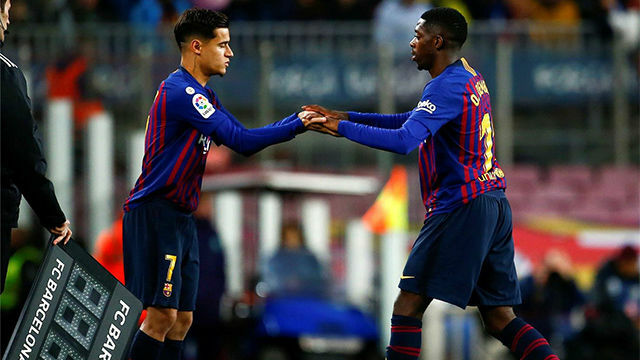 Ousmane Dembele could also come into the team after being given the green light to return to action on Satuday. Valverde does have several key players missing, mind: Jordi Alba is suspended, while Arthur and Samuel Umtiti, among others, are injured. After Real Madrid's win over Atletico on Saturday, Barça have the chance to move eight points clear at the top of the table on Sunday.